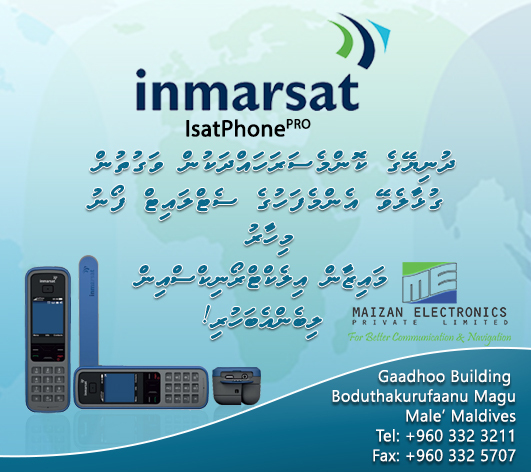 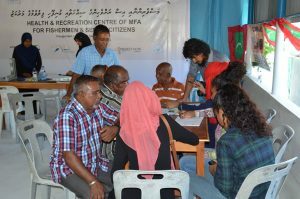 Best wishes on the occasion of 36th Fishermen’s Day to the Maldivian Fishers! 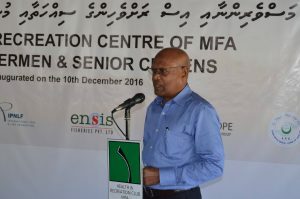 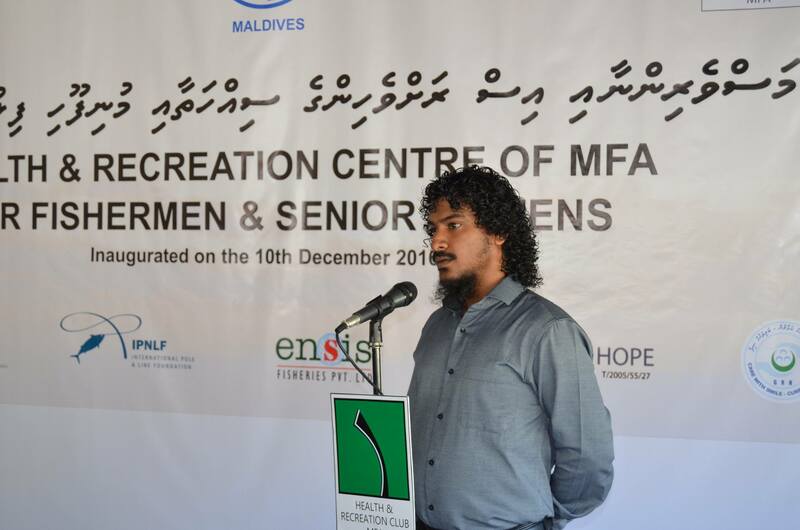 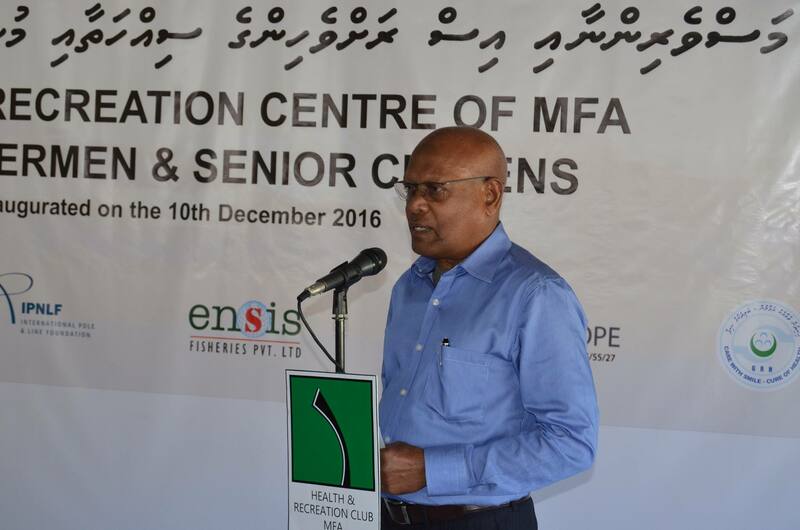 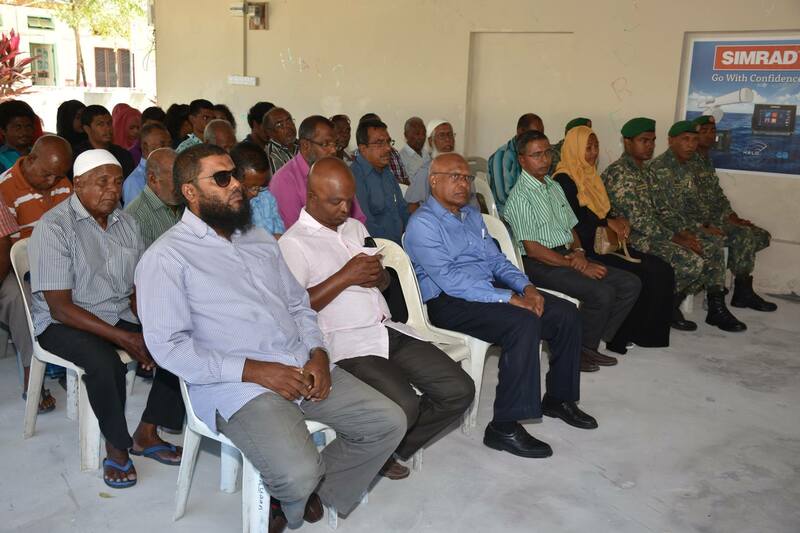 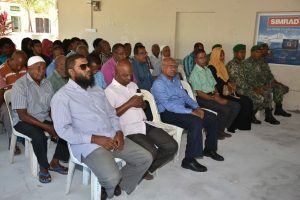 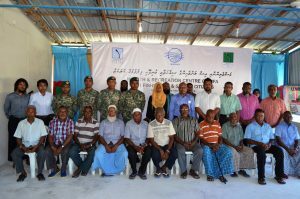 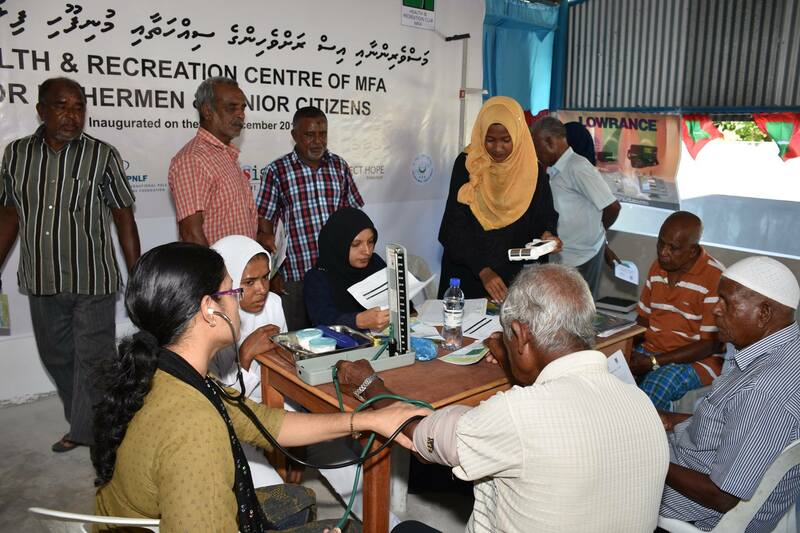 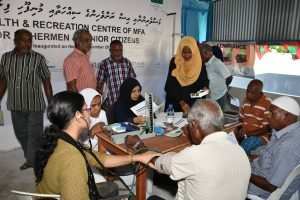 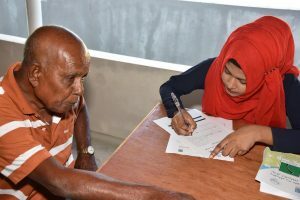 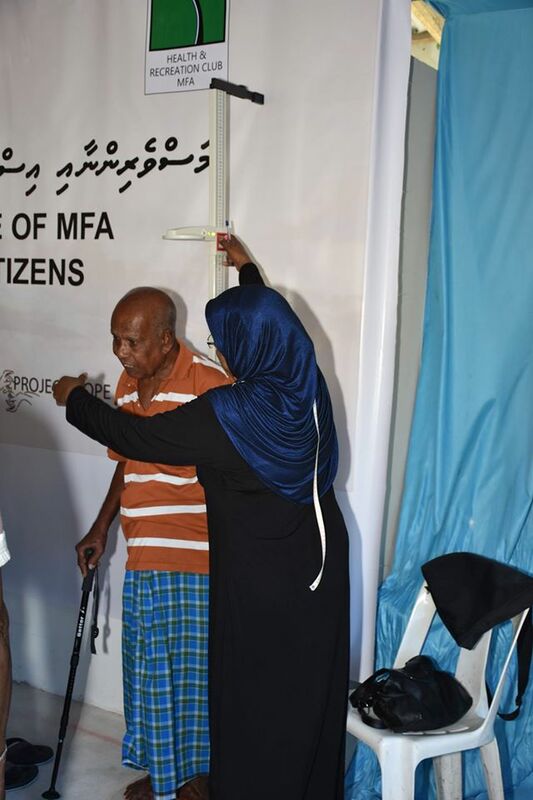 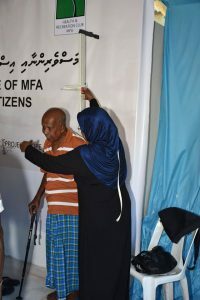 MFA Launches Fishermen’s Health and Recreation Club, especially focusing on the retired senior fishermen’s at Laamu Gan Fishermen’s Community Centre…. Many activities including indoor recreation and health monitoring and counselling service will be carried out in this club. 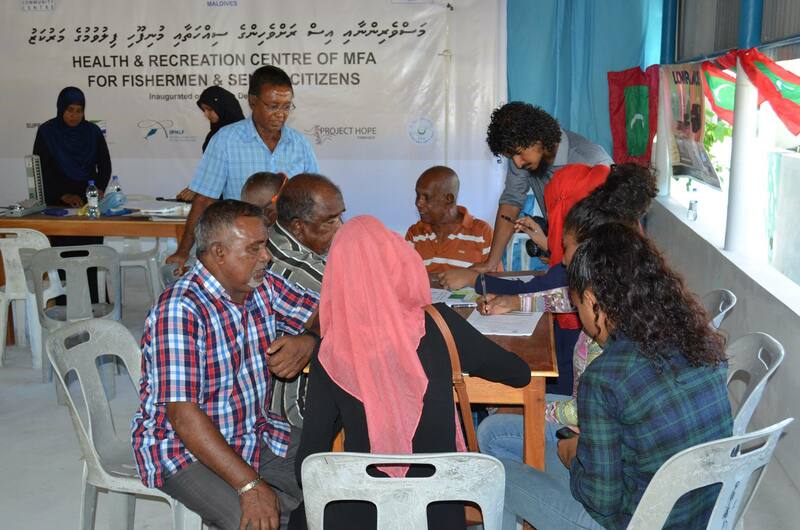 looking forward to see more faces joining the MFA HR Club.